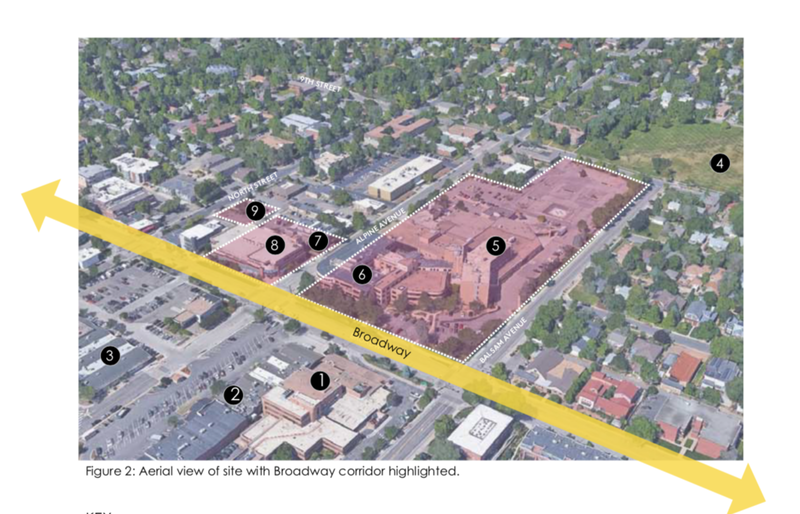 In 2015, the City of Boulder purchased the site of the former Boulder Community Hospital (Alpine -Balsam). This ambitious purchase was made to provide space for the City Facilities which are overcrowded, not consolidated, or slated for demolition because of their location in the flood plain. The Design Team has been worked closely with the City to establish a Vision Plan for both City Facilities and the Alpine Balsam site. The team completed extensive analysis of the site and the existing facilities to understand the “baseline” condition and using this information to arrive at potential scenarios for building new facilities at both Alpine Balsam and the Civic Area. This has involved determining the weight of various parameters such as “civic-ness” and external customers, looking at significant case studies and applying new models of innovative city government to the concepts. 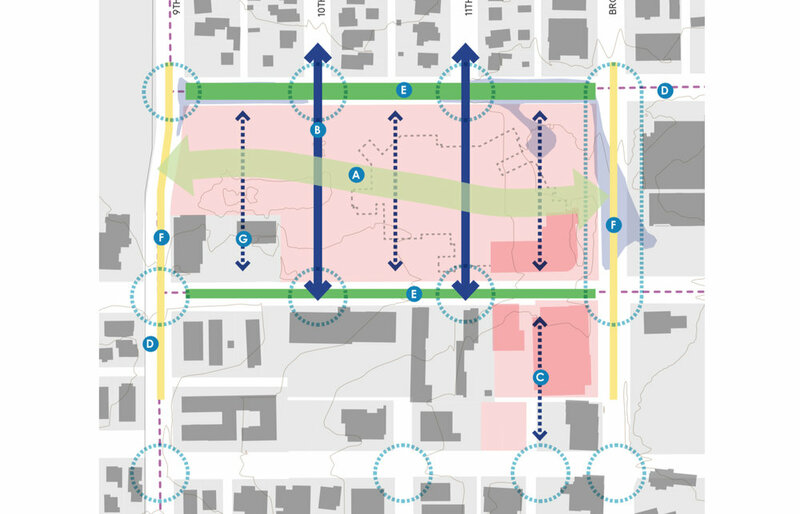 The team hosted an eco-district charrette with experts in the field as well as public events to get a broad range of community input to inform the master planning process. This project has involved working with numerous stakeholders and a complex process. It will led to a new programmatic and physical vision for city government in Boulder. re:architecture collaborated with Mithun of Seattle on this project.